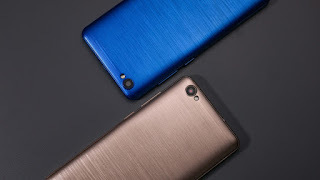 KXD Mobile is a professional manufacturer from China. 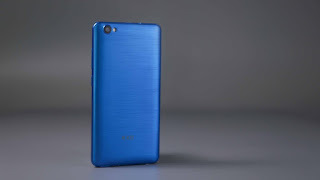 The company has entered African market since 2008 and brought lots of high cost-performance mobile phones to customers. KXD wants to redefine smartphone for everyone. 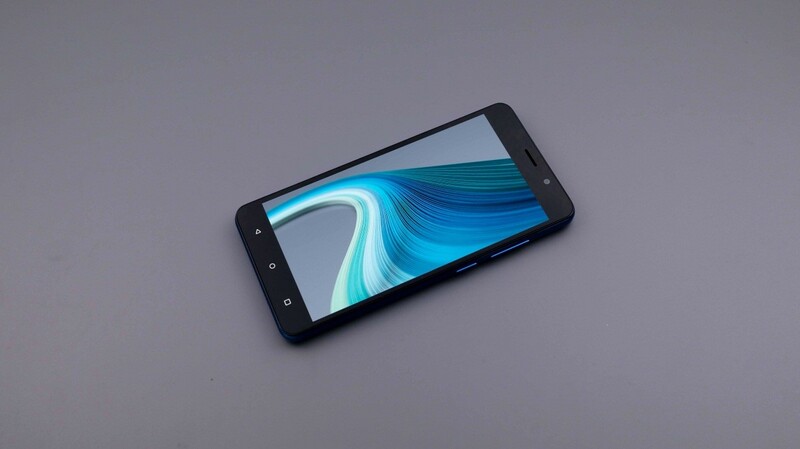 This time, they introduce an affordable smartphone with premium design. 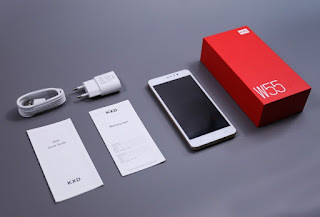 KXD W55 features a 5.5-inch display with up to 75% screen-to-body ratio. It is smaller than iPhone 8 Plus. And the whole body of W55 is based on ergonomic design. The round corners and smooth curves provide excellent holding experience. To avoid slipperiness and add more attraction to the back cover, KXD created metallic brush which makes the phone more stylish and beautiful. Moreover, there are 4 vibrant colors for W55—blue, red, gold and black. Moreover, W55 features unexpected high-quality speaker. The size of the speaker is 30% bigger than the speaker on iPhone 8 and it has higher output power. The sound of KXD W55 is significantly louder than normal smartphone. And KXD Mobile optimized the frequency and developed surrounding audio effect for W55. Basically, the audio performance on W55 can even beat high-end phones. 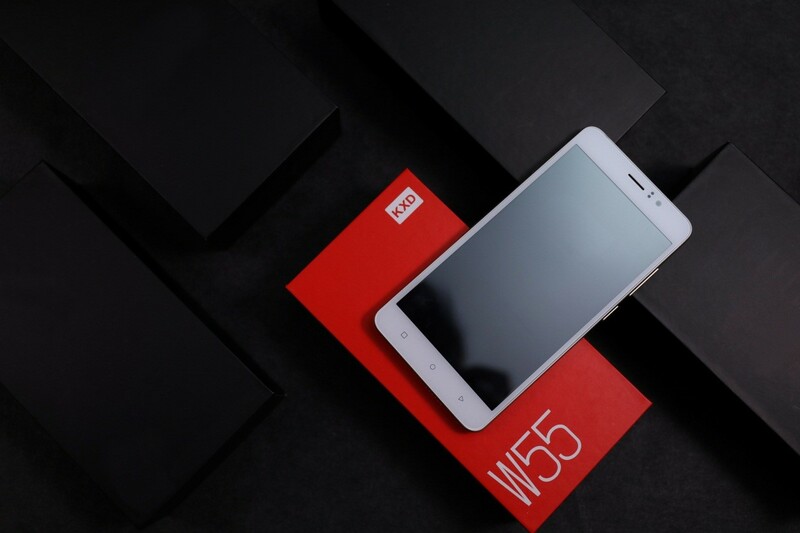 KXD W55 features MT6580 quad-core processor, IPS display, 8MP+5MP camera, 2500mAh high density battery, 1G RAM+8G ROM, micro SD card expansion, 4G LTE and dual SIM support. Watch KXD W55 unboxing video via this Youtube Channel. Where To Buy The Smartphone? You may visit KXD official website for more details or connect via Facebook Page.